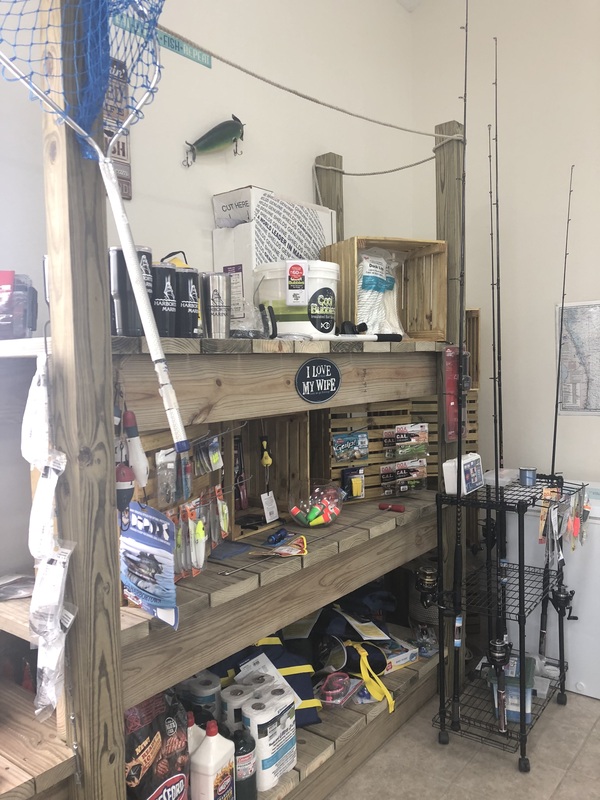 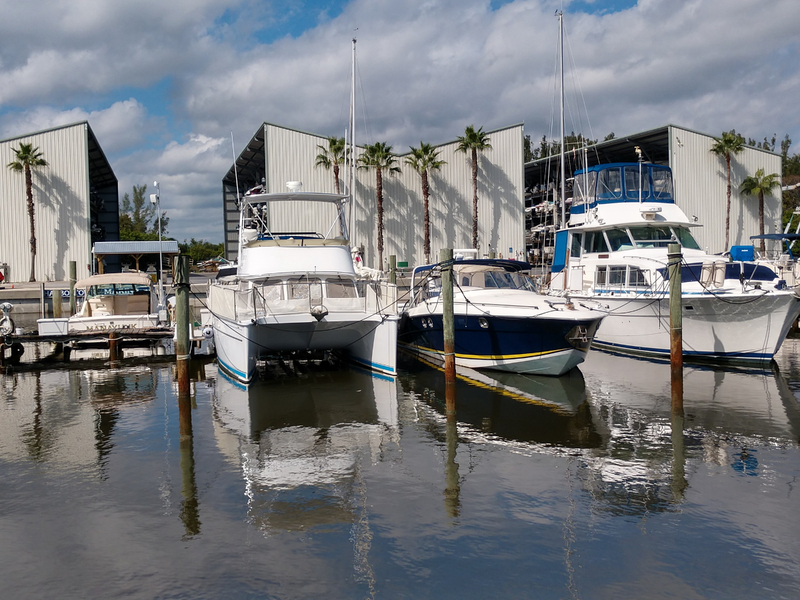 Harbortown Marina – Canaveral offers outdoor, fenced boat on trailer storage. 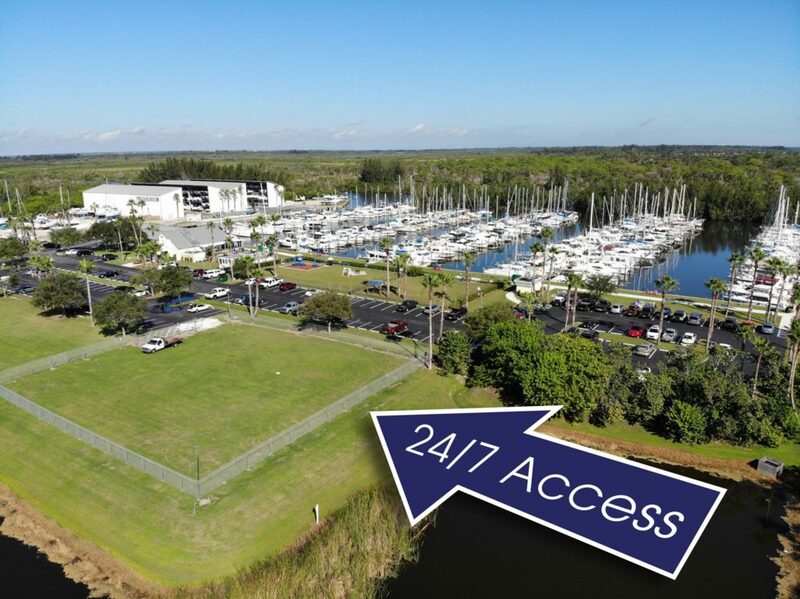 This option gives you 24-hour access to hook up and head to your favorite boat ramp. 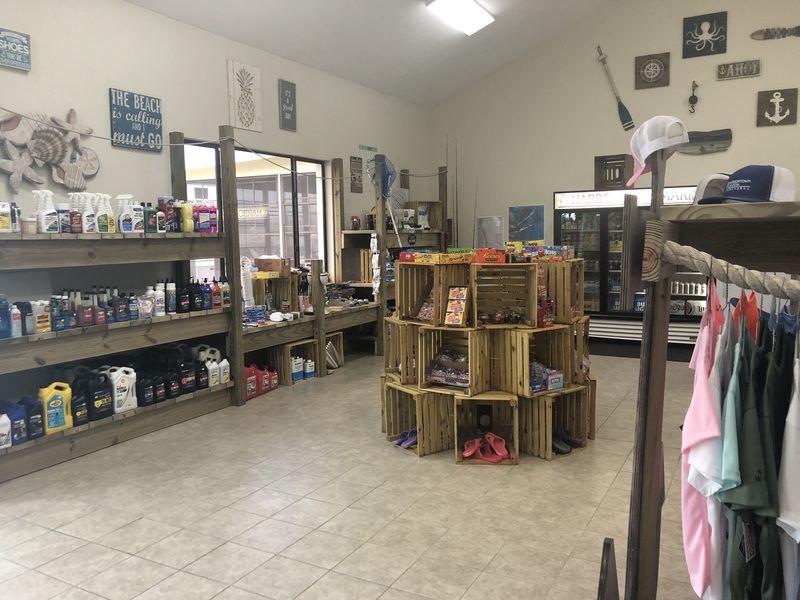 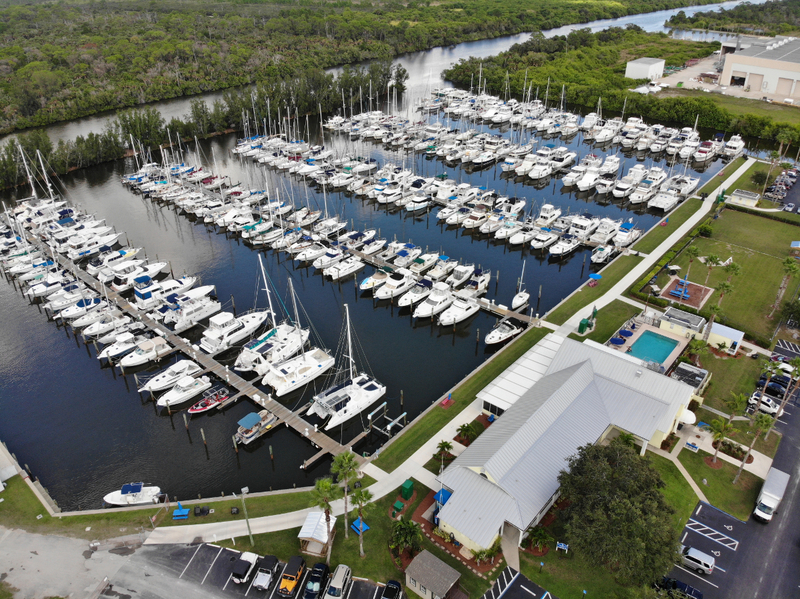 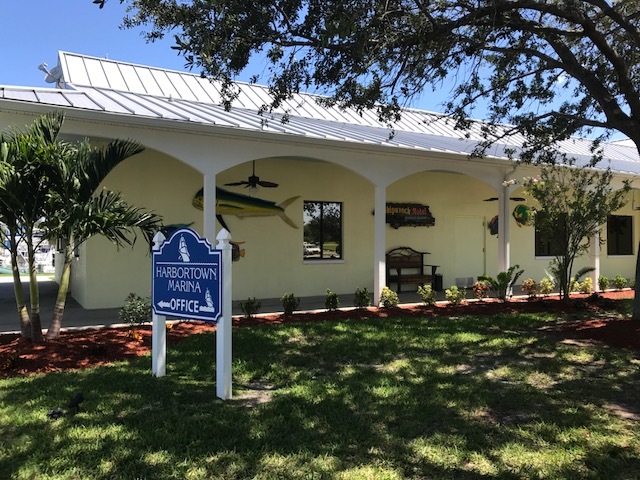 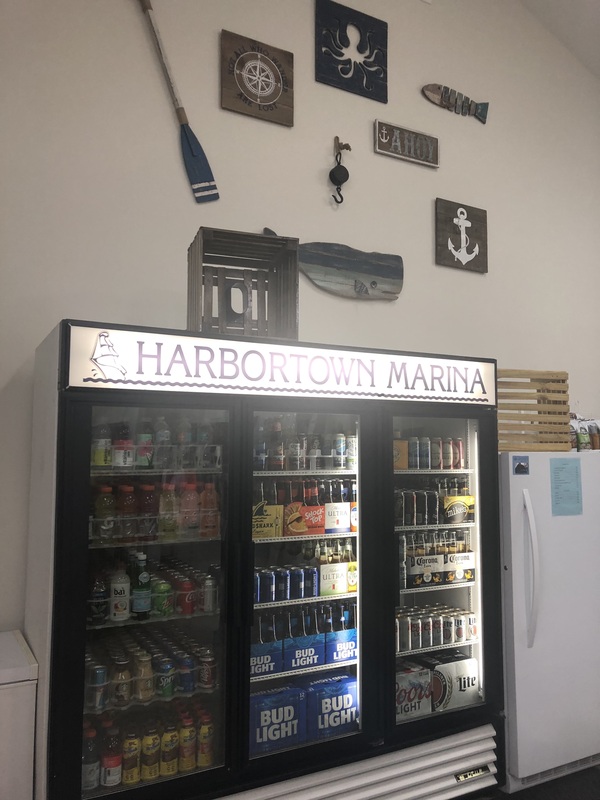 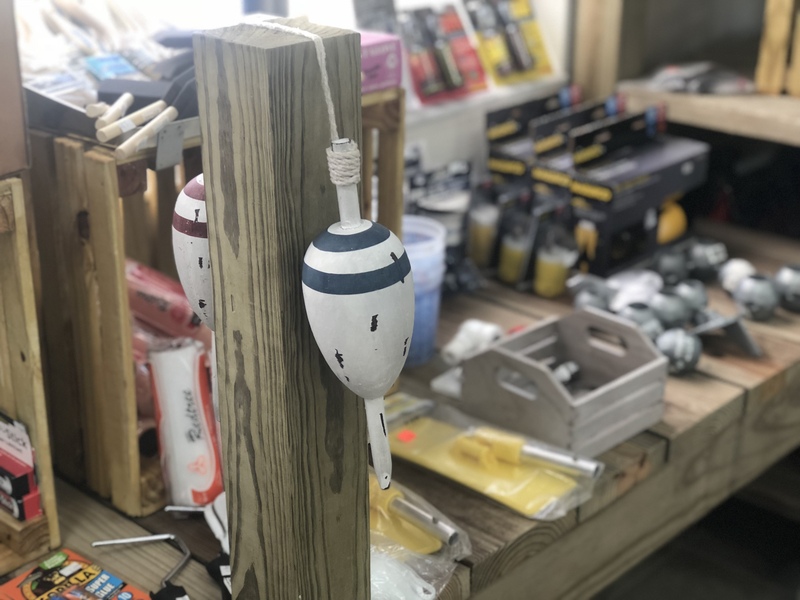 Store your boat and trailer (or even store your boat trailer without the boat) in our secure, fenced, and gated yard with 24/7 access via an automatic gate with keypad access. 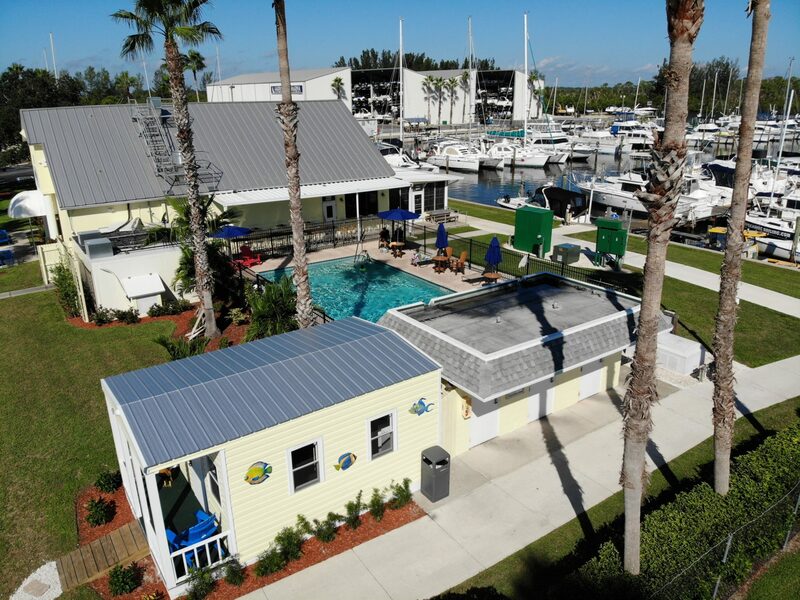 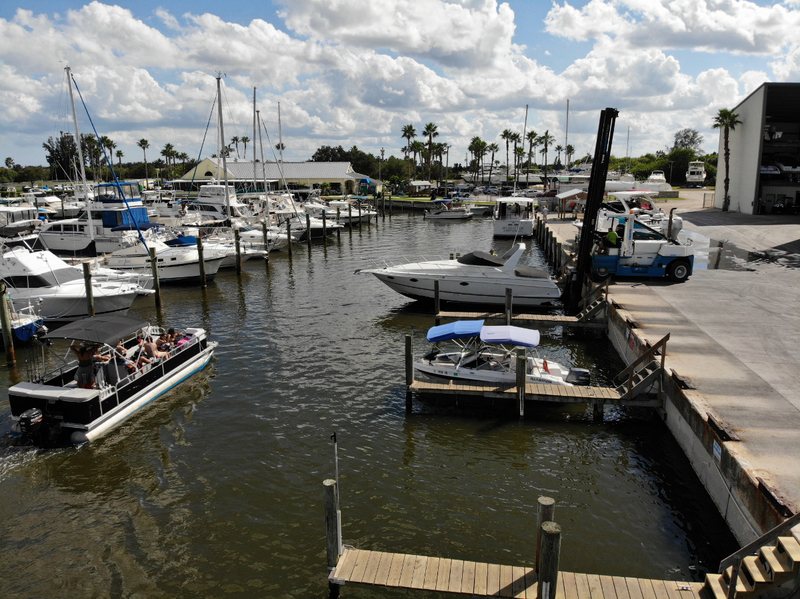 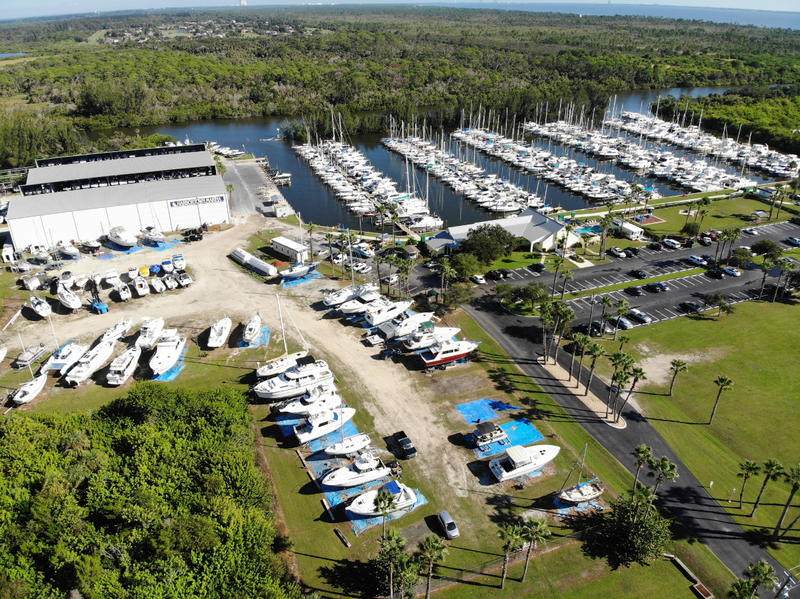 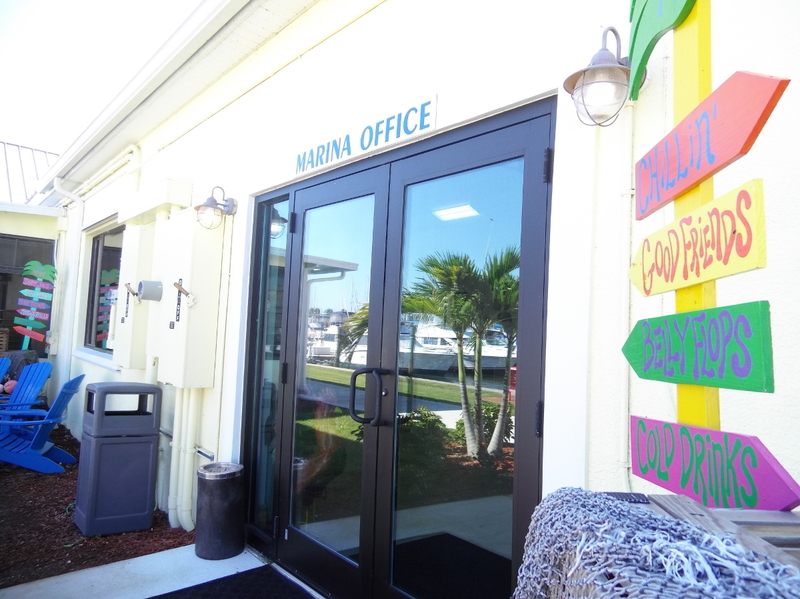 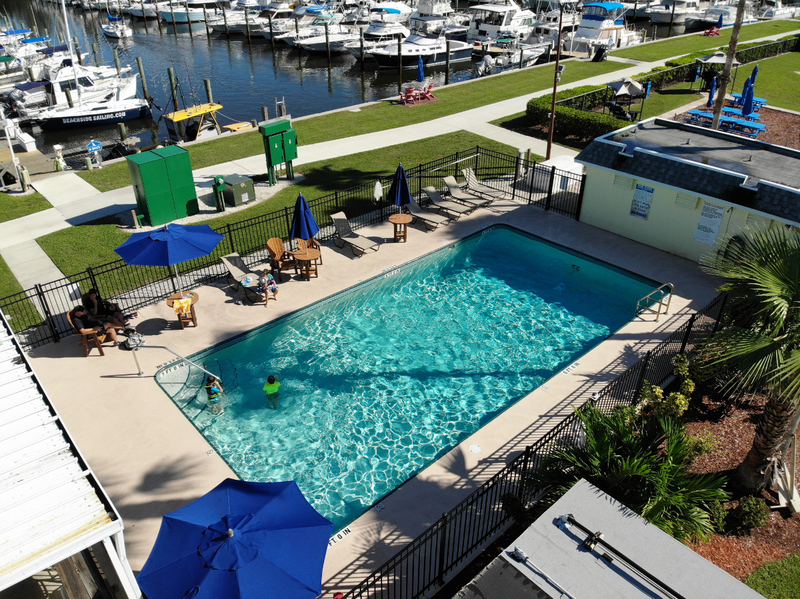 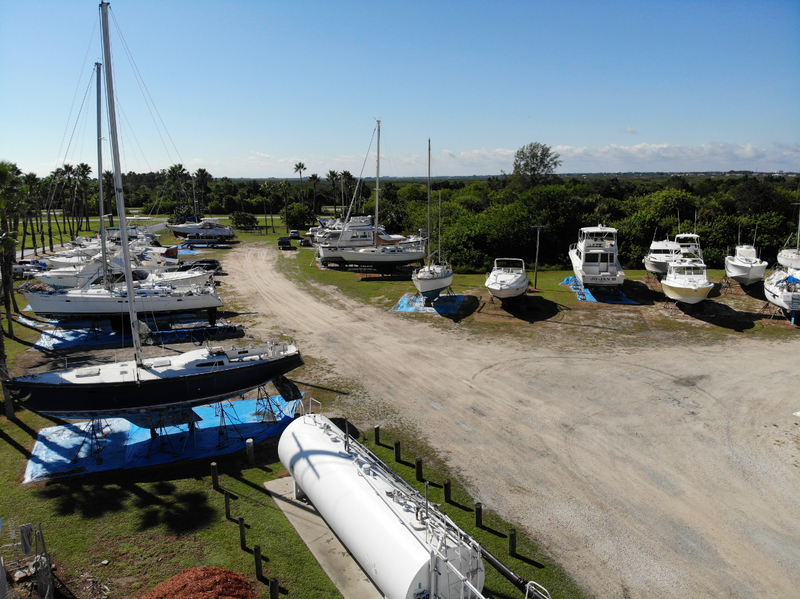 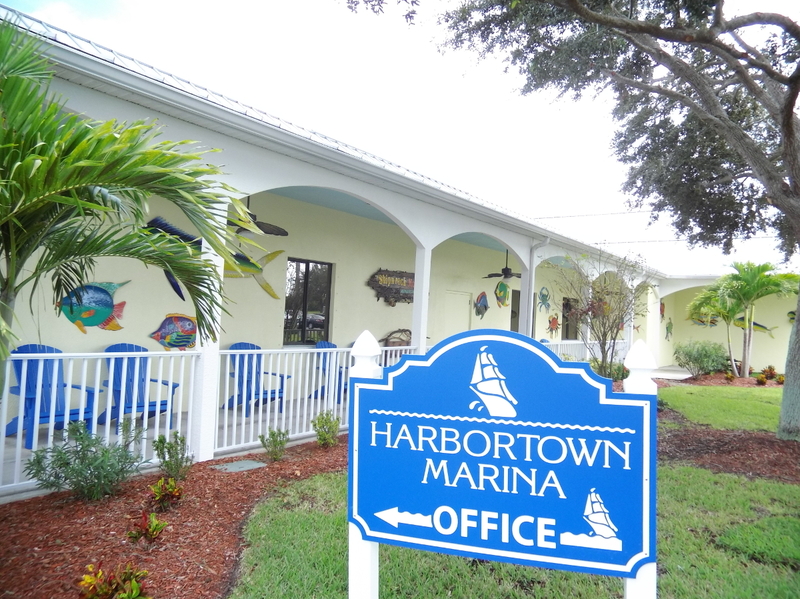 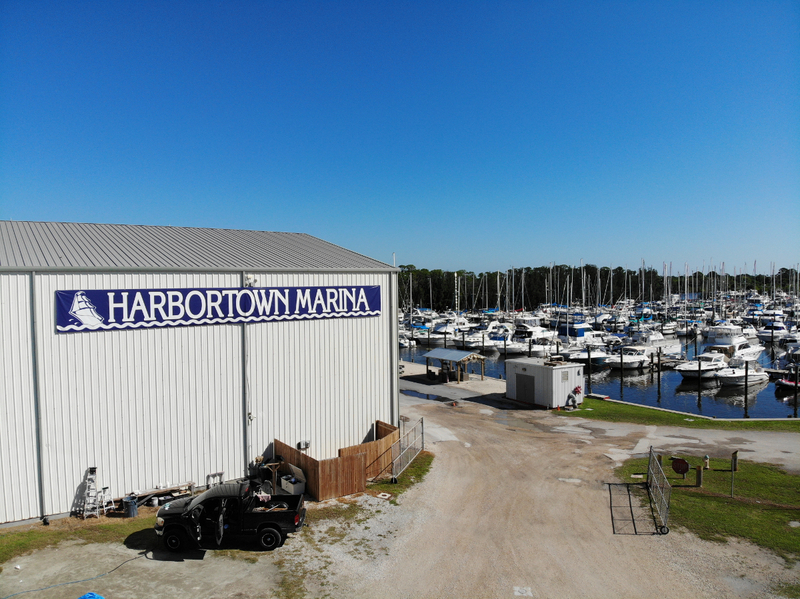 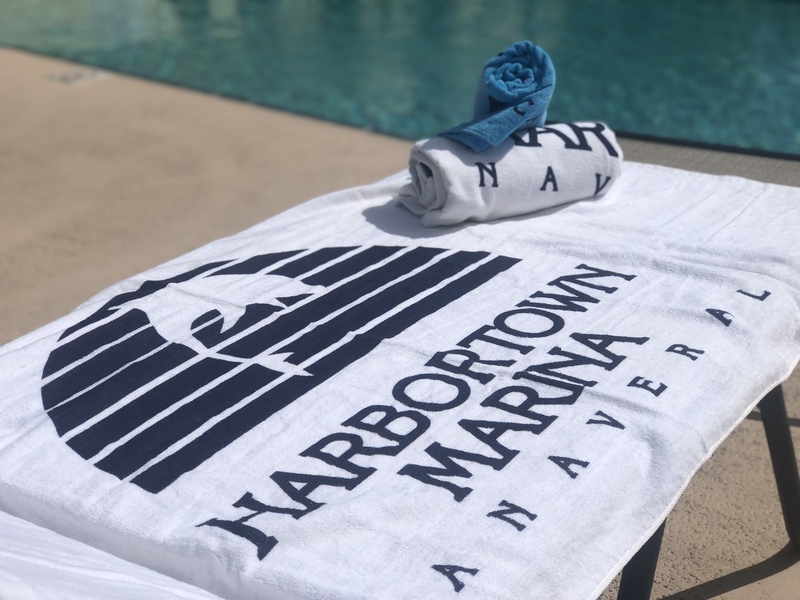 Harbortown Marina – Canaveral offers a 24/7 access storage yard for boats on trailers or trailers only. 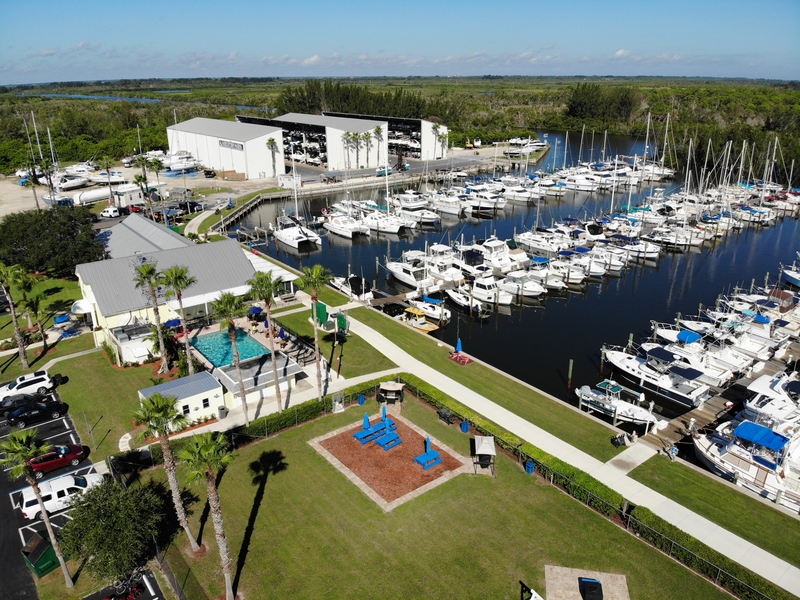 Contact Us to find out more about the fenced-in boat storage yard at Harbortown Marina – Canaveral and our current rates. 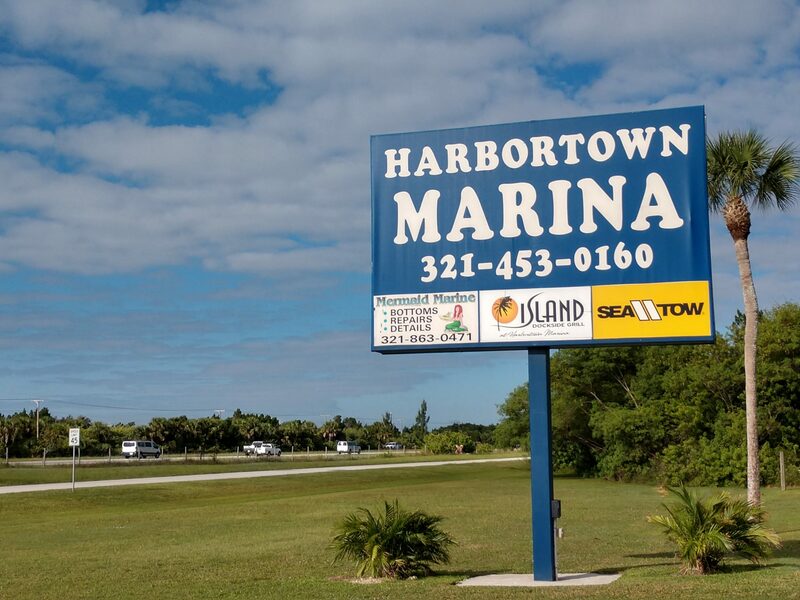 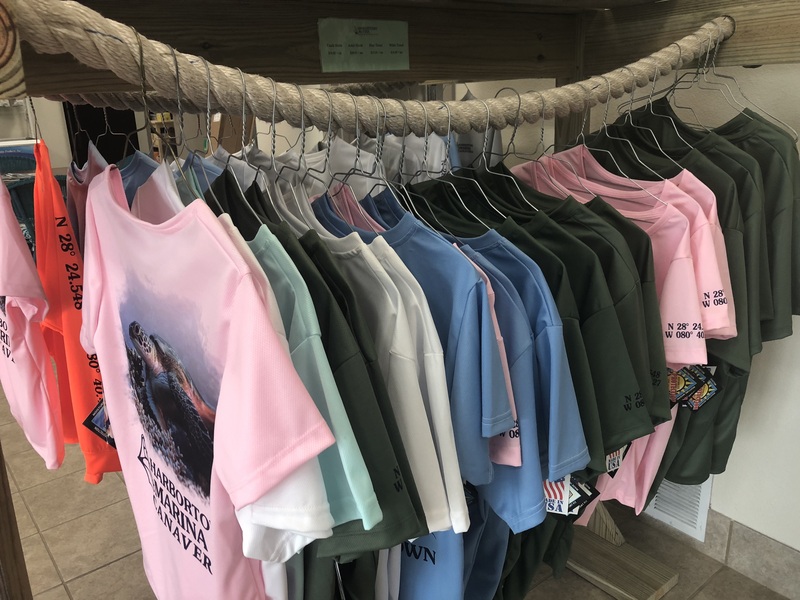 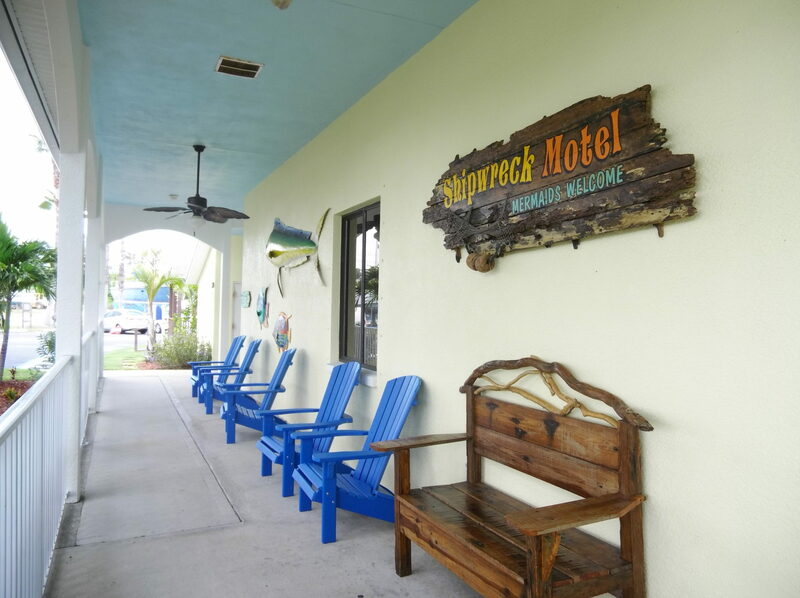 You can give us a call at (321) 453-0160!